Xiaomi has started rolling out MIUI 10 Global Stable ROM update for the Mi Note 2. 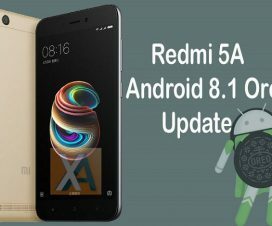 The update is based on Android 8.0 Oreo and brings the version MIUI 10.0.1.0.OADMIFH. The update brings MIUI 10 features including Portrait mode for single cameras, A redesigned ‘recents’ menu, Nature-inspired notifications, Redesigned volume/brightness sliders, Support for Bezel-less phones, Better control for Mi Ecosystem devices and more. The MIUI 10.0.1.0 update is rolling out via OTA in a phase-wise manner. 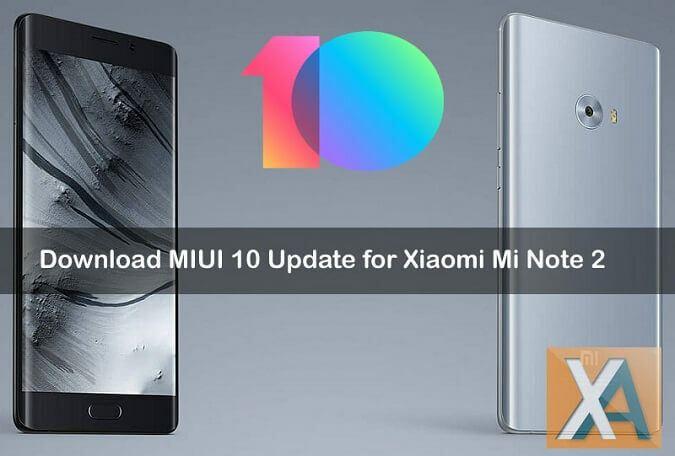 Either you can wait for the OTA update or follow the below steps to manually download and install MIUI 10 Global Stable ROM on Xiaomi Mi Note 2. Xiaomi Mi Note 2 users can manually check MIUI 10.0.1.0.OADMIFH update from the path Settings > About Phone > System updates > Check for update. 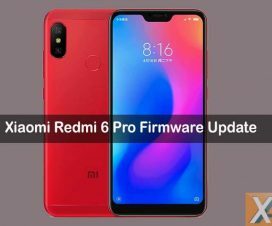 If you have any update, then hit the DOWNLOAD to start downloading the ROM and then follow the on-screen instructions to start installing the firmware on your device. If the update still not available, then no need to worry as it might take up to a week to appear on each and every Mi Note 2 device. If you have no patience to wait, then flash the recovery ROM through Updater app to experience the latest MIUI 10 software. You can also follow the below guide for the same. To remind you, the Xiaomi Mi Note 2 sports a 5.7-inch OLED 3D dual curved glass display with 1920 x 1080 pixels screen resolution. It has dual SIM support and powered by 2.35GHz Quad-Core Snapdragon 821 64-bit processor coupled with Adreno 530 GPU. It features a 22.56-MP rear camera with dual-tone LED flash which is accompanied with an 8MP front facing camera. The Mi Note 2 comes in two storage variants – 4GB RAM with 64GB internal storage and 6GB RAM with 128GB storage. A 4070mAh battery provides juice to the device. The following ROM can be installed only on Xiaomi Mi Note 2. Don’t try to flash on any other Xiaomi/Android model which may result in a brick. Download and install the latest Xiaomi USB Drivers on Windows and MAC. Download and install the latest Mi Flash tool on your PC (Fastboot Method). Make sure you have perform backup of all your data. This will help to restore the data if any data loss occurs. There should be at least 75% battery to perform the flashing procedure. Disclaimer: XiaomiAdvices is not responsible for bricking or damaging to your device which is very uncertain if you follow the steps accordingly. 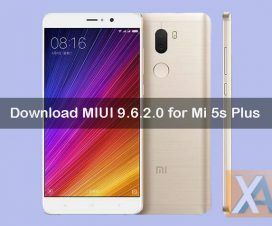 To update Xiaomi Mi Note 2 to MIUI 10 Global Stable ROM, download either Recovery ROM or Fastboot ROM from above links and then follow the below guide to flash the ROM on your device. 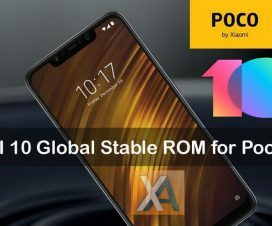 That’s the simple guide to update Xiaomi Mi Note 2 to latest MIUI 10 Global Stable ROM. For any queries or issues, feel free to comment below. We will get back to you with most possible outcomes.